THE number of couples that filed for divorce at the Bulawayo High Court shot to 820 between January and December 2018, marking a 60 percent increase compared to 512 in the previous year. However, 1 192 couples had their marriages solemnised by magistrates at the Bulawayo's Tredgold Building in 2018. Lawyers and religious leaders attributed the increase in the number of divorce cases to economic challenges and the breakdown of the extended family system that used to play an integral part in preserving marriages. 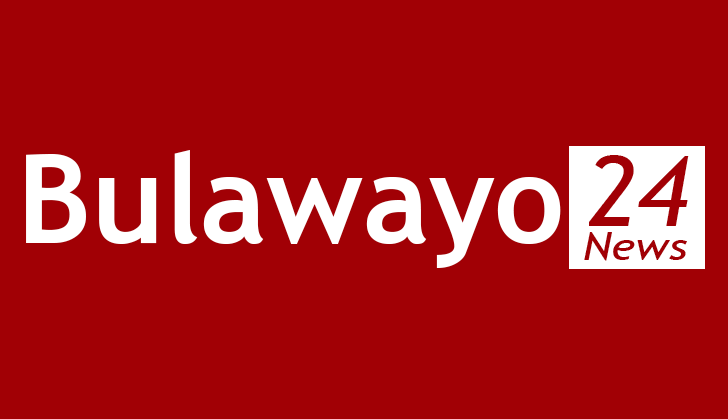 The statistics obtained from the Bulawayo High Court show that out of 1 677 summons filed, divorces applications ruled the roost. Bulawayo family law expert, Ms Marygold Nomthandazo Sibanda of Vundhla-Phulu and Partners, cited the economic hardships as a reason for the rise in divorce cases. "We have a huge number of families separating for a long time due to the prevailing economic hardships, which are forcing some couples to separate as spouses leave for the Diaspora in search of a better life. You have either a husband or wife leaving the country to work in the Diaspora and honestly you cannot expect a normal marriage when the parties stay separately as chances are very high that infidelity may find its way and result in a marriage break down," she said. Ms Sibanda said lack of financial stability also contributes to the collapse of marriages. "Most women are now financially independent and they can now afford to look after themselves and the family unlike in the past when they would solely rely on their spouses," she said. A former Bulawayo High Court judge attributed the rise in divorces to forced separation through economic challenges. "The rise in divorce cases is largely caused by the economic challenges in the country, which have forced spouses to stay apart thereby creating a very unhealthy marital set up. You will find that one partner is in South Africa and the other is either in the United Kingdom or Zimbabwe and stay for too long without intimate interaction. Human beings by nature tend to get attracted elsewhere, leading to divorce," he said. "Marriage is a very sensitive thing and it is strengthened by parties who are staying together and sharing the same challenges. It can never be through sending each other money or trying to remote control it. It is something that requires direct intimate connection by its very nature." The judge said newly wedded and fairly young couples were dominating in divorce. "The trend of divorces, uncontested ones for that matter is shocking. When I was still at Bulawayo High Court I used to deal with an average of 20 divorce cases every week, most of which were by consent," he said. Apostolic Christian Council of Zimbabwe president Bishop Johannes Ndanga said financial problems and gender equality were causing disputes in the homes. "The sources of income in the homes are shrinking and disputes are on the increase. Most family disputes revolve around financial issues. If the couples are hungry, they tend to fight or even divorce," he said. Bishop Ndanga said gender equality that has seen more women turning into breadwinners has also caused marriage breakdowns. "Traditionally, women used to stay at home as their husbands went to work to fend for the family as breadwinners. Tables have turned as women are now slowly becoming breadwinners. Most men are failing to accept that their wives can look after them hence such an exchange in the family roles has sparked disputes as men end up feeling as if they're being controlled by their wives," he said. Pastor Lyton Maphula of the Full Gospel Church of God in Zimbabwe, who is also a marriage officer, said the breakdown of the extended family system has left the young couples to make their own rushed decisions, a development that has seen families breaking up. He urged the church, family elders and the community at large to assist in counselling the young couples to save the marriages. "The collapse in marriages is due to the growing traditional and cultural family disintegration, which used to play a pivotal role in marriage counselling and alternative methods of marital dispute resolution. We have people entering marriage not fully ripe and mature resulting in problems. The issue of adultery and lack of respect and commitment is another major factor and the solution is to fear God," said Pastor Maphula.